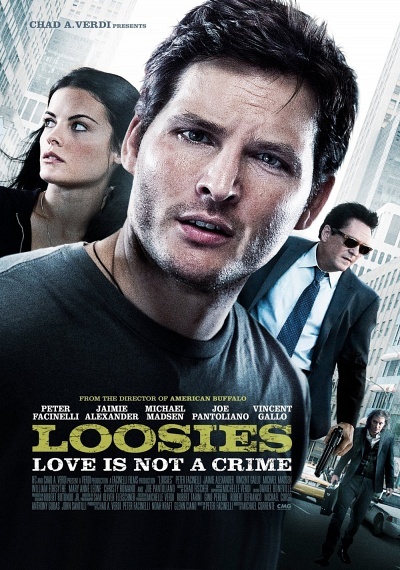 Loosies :: Movie Information :: RabbitTV GO! A young New York City pickpocket (Peter Facinelli) is confronted by a woman (Jamie Alexander) with whom he had a passionate one-night affair. She informs him that she is now pregnant with his child, and he has to change his ways and take responsibility for his actions in order to win the girl of his dreams.